A total of 23 tech startups got funded in this week, according to sector analysis provided by data tracker Tracxn. Our latest funding roundup compiles seed and late stage investments in firms engaged in e-commerce enablement, self-drive car rentals, B2B listings, and pre-owned fashion. Mobile personal assistant app Yana has reportedly raised an undisclosed amount of seed round funding from angel investors. Founded in May 2015, the AI-driven app has tie-ups with PepperTap, ZopNow, Ola, Uber, HouseJoy, and other startups, and can be used to compare taxi fares, escape surge pricing, get grocery prices from different vendors, and book home services. The startup currently offers an app for Android, and had less than 5,000 downloads on Google Play at the time of writing. Mumbai-based self-drive car rental service JustRide has reportedly raised $400,000 (roughly Rs. 2.6 crores) in a pre-Series A round from a group of angel investors. Founded in April 2015, the startup is working with closely with Uber to develop a leasing model for drivers who don’t have the resources to buy a car, and is adding 600 trips to Uber every day in Mumbai, Pune, and Bengaluru. Delhi-based e-commerce enabler, KartRocket, announced an additional $2 million (roughly Rs. 13. 4 crores) in funding from a Japanese investor earlier this week, along with the closure of its Series B round. The funds will be used to grow Kraftly, its C2C (consumer-to-consumer) mobile marketplace, the company said. Noida-based B2B listing platform Indiamart has reportedly raised raised an estimated Rs. 150 crores in a Series C of funding led by Amadeus Capital Partners, Westbridge Capital, and Accion Frontier Inclusion Fund, in addition to existing investor Intel Capital. 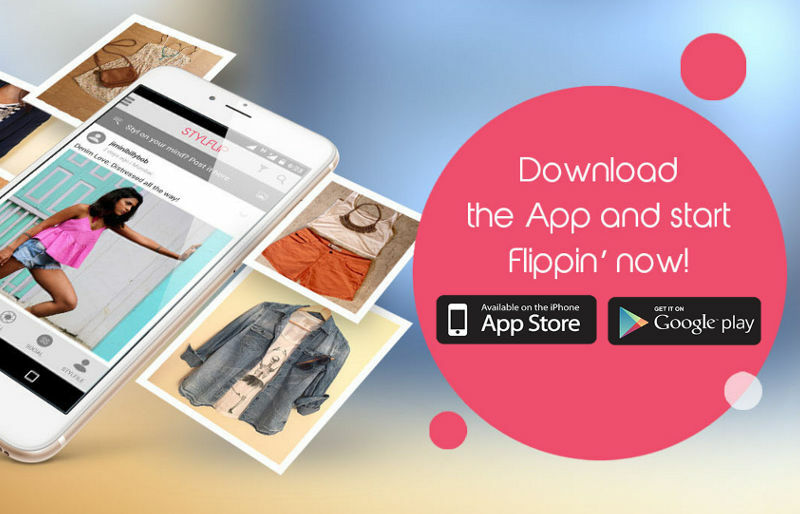 Mumbai-based StylFlip, a mobile platform to sell and shop pre-owned clothing has reportedly raised a seed funding round. The startup offers free shipping on its apps for Android and iOS, and reportedly has around 300 product listings.